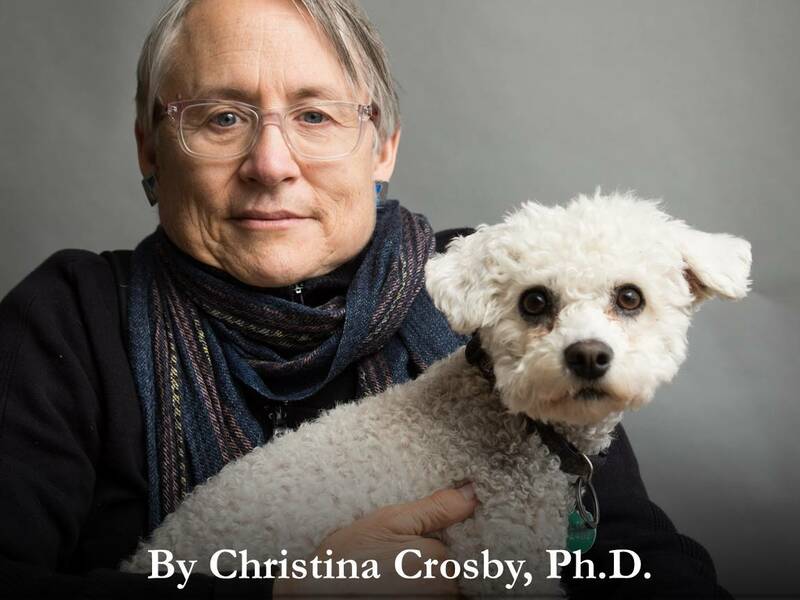 Christina Crosby, PhD is Professor of English and Feminist, Gender, and Sexuality Studies at Wesleyan University, is most recently the author of A Body, Undone: Living on after Great Pain (NYU Press, March 2016), a memoir exploring what it took to create a truly livable life in the wake of a spinal cord injury that dispossessed her of her body. She is broadly interested in queer and feminist work in disability studies and studies of embodiment. LATEST POSTS from Christina Crosby, Ph.D.
Dr. Christina Crosby broke her neck in a cycling accident in 2003. She argues that chronic..